The Mountain Land Physical Therapy Santaquin clinic serves the city of Santaquin and surrounding towns such as Payson, Genola, Goshen, Elberta, Eureka, Mona and Nephi. Nestled in the quiet town of Santaquin, this clinic has the same feel as the “Cheers” television show. 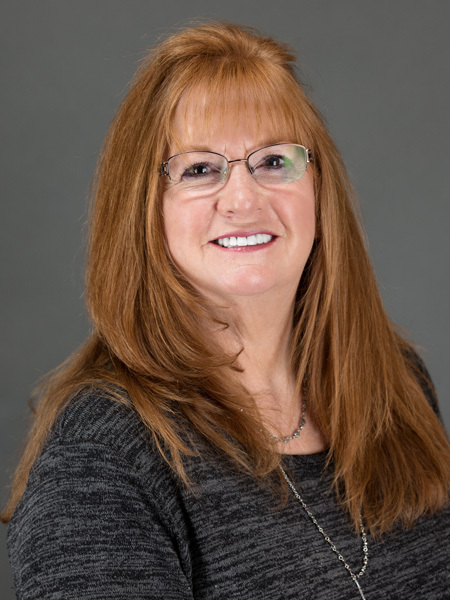 Here “everybody knows your name.” The therapists and staff at the Santaquin clinic are as kind and caring as they come. They will take an active part to not only getting to know you, but getting you better and back out the door to a bright sunshiny day! Came to like all the therapists, staff, the environment, both in professional service and friendliness. Feel like they are all my friends, now! Would highly recommend them to anyone. Great experience, professional help, friendly. I will recommend them to all I know. Andrew earned his Doctorate of Physical Therapy from the University of Lynchburg, located in Virginia, in 2016. He is also certified in Vestibular Rehabilitation and Post-Concussion Management from the American Institute of Balance. Brad received his Bachelor’s degree from Brigham Young University in 2001 and his Master’s degree in physical therapy from Eastern Washington University in 2003. Brad believes in staying current with the latest techniques and has been a certified ASTYM provider since 2008. He became a Board Certified Orthopedic Specialist through the American Physical Therapy Association in 2014. Brad believes in a hands on approach to therapy with an emphasis on manual therapy, exercise and patient education. He also thinks that physical therapy should be fun and focused on goals that are meaningful to each patient. 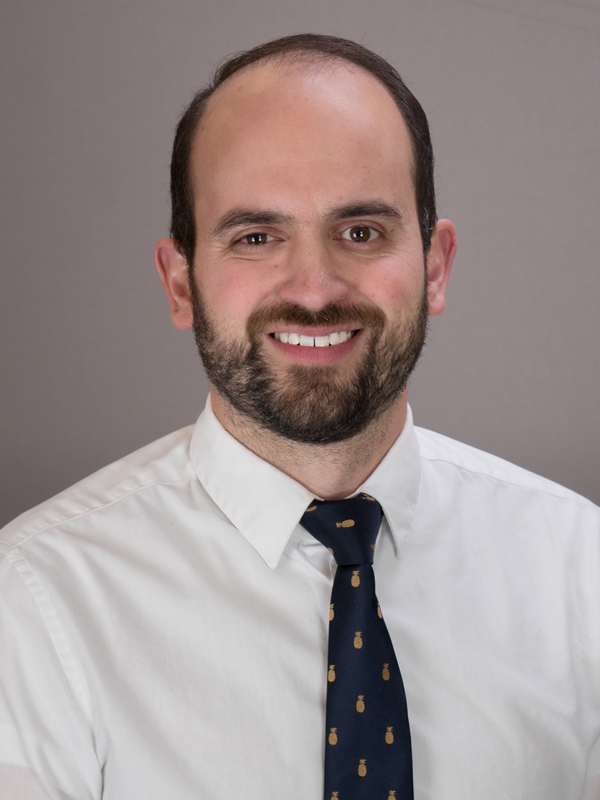 Brad loves the personal interactions with each patient and ensures that treatment sessions are as enjoyable as possible while delivering necessary care in a kind and compassionate manner. 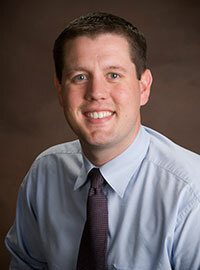 Brad is fluent in Spanish and enjoys being able to treat Spanish speaking patients in their native language.